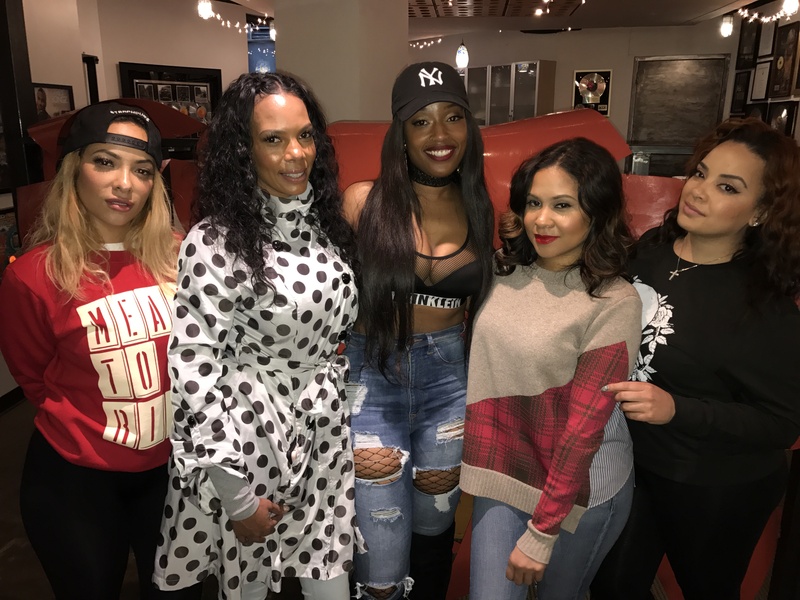 This week I sat down with the ladies Angela Yee’s of Lip Service Podcast answered some questions that I’ve never been asked on air. Like ‘how to deal with clingy men,’ ‘should you sleep with men from your past to keep your body count low if you’re single,’ “am I in a relationship’ and more. I had a lot of fun on the show. S/O2 @AngelaYee, @GigiMaguire, @Stephanie_Santiago and @starringLorel who also showed me around New York City during my stay! Enjoy the interview!